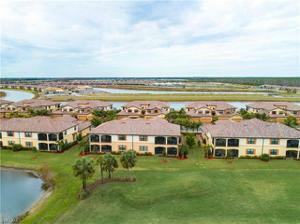 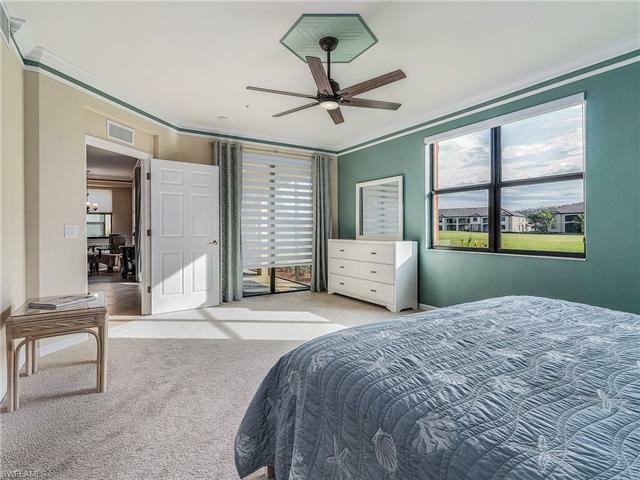 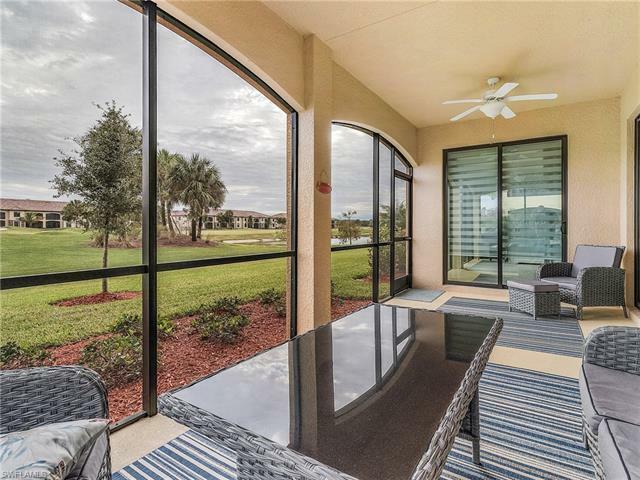 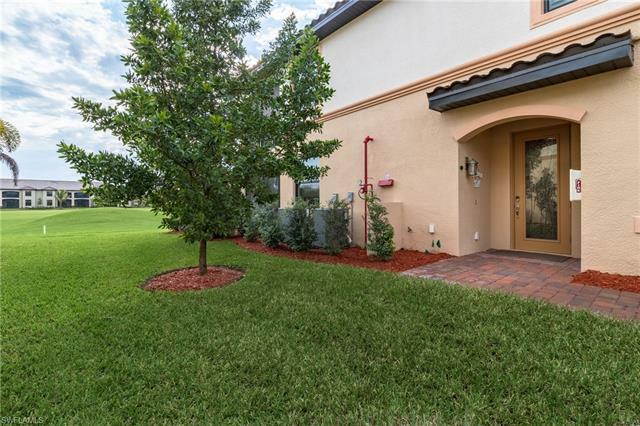 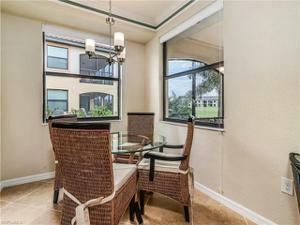 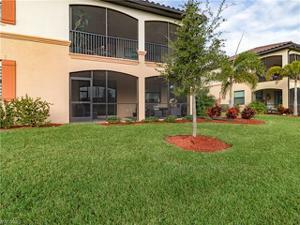 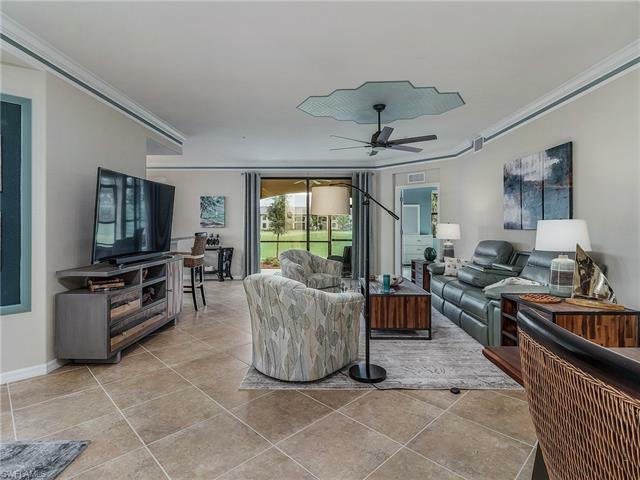 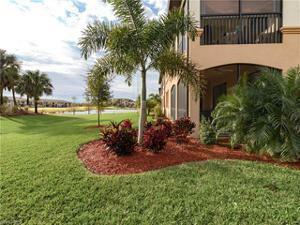 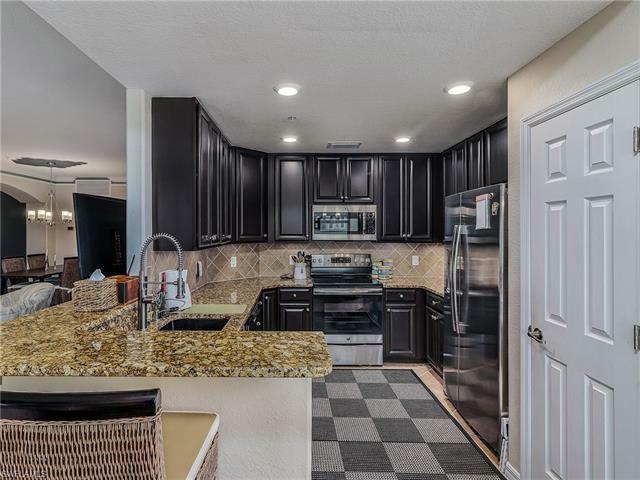 Florence Model first floor “Golf Included” Coach Home located on Hole #9 of the Gordon Lewis 18 Hole Bonita National Championship Golf Course...Excellent Golf Course view. You must see this home to appreciate the many quality upgrades. 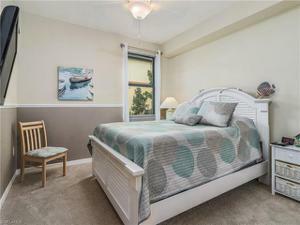 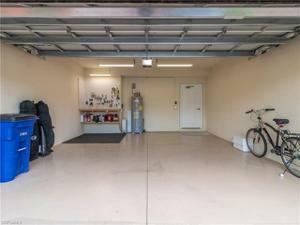 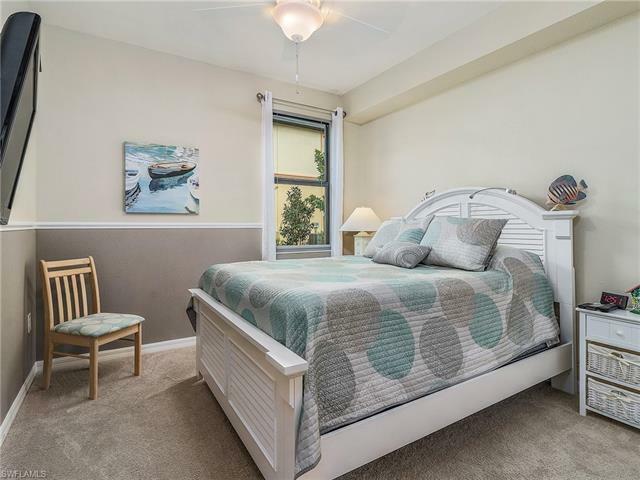 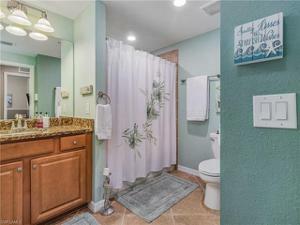 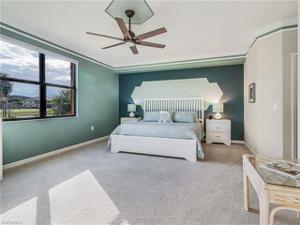 This is a "Turnkey" furnished home and shows and looks like a Model. All walls, ceilings, trim and kitchen cabinets have been professionally Decorated painted. 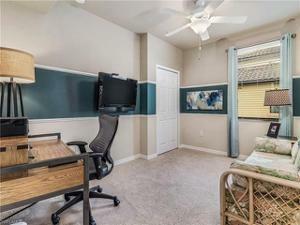 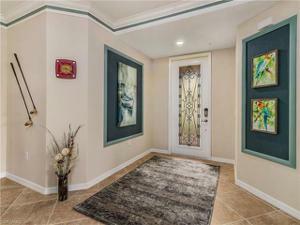 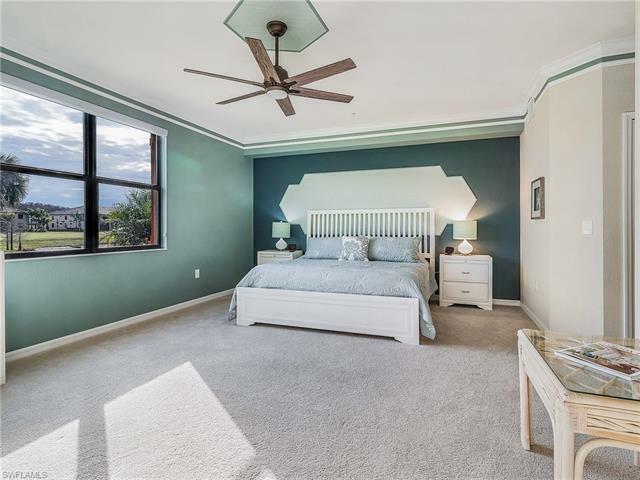 Double Crown Molding throughout home with custom painted center band, (so many upgrades list is attached). 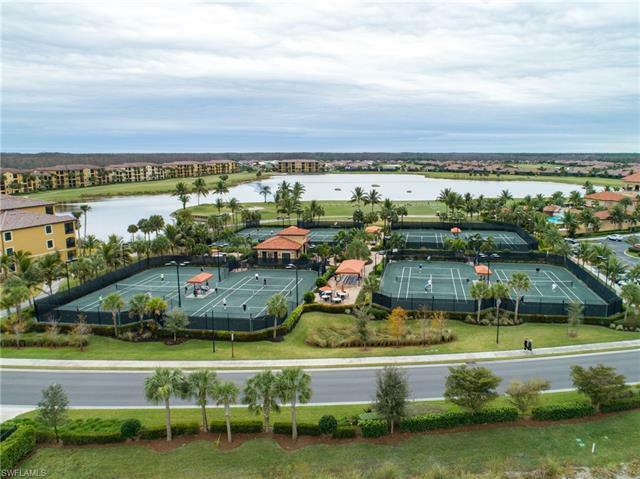 Enjoy the many amenities that Bonita National Golf and Country Club has to offer. 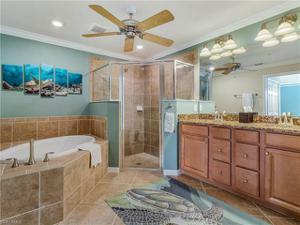 Resort Style pool with waterfall, lap lanes and Hot tub, manned top notch workout facility with on site spa. 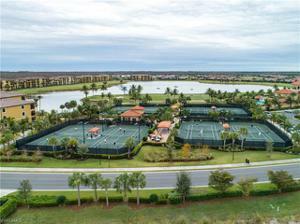 Play Tennis on the lighted Har Tru Tennis courts. 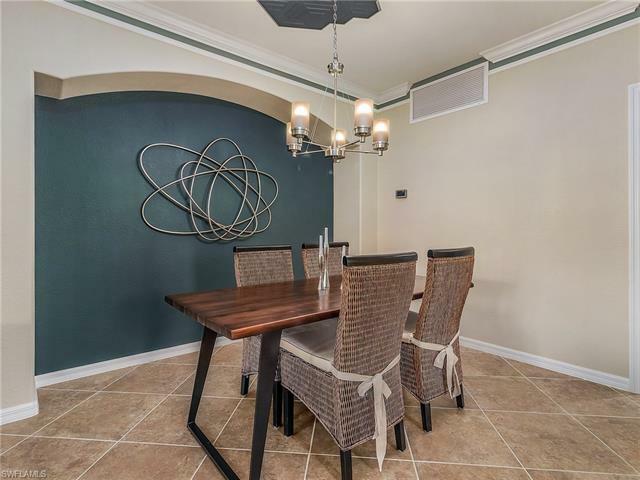 Now offering fine and casual dining in the "new" Clubhouse. Take a walk on the miles of sidewalks, or take the Bonita National "Free" shuttle to the Beach. 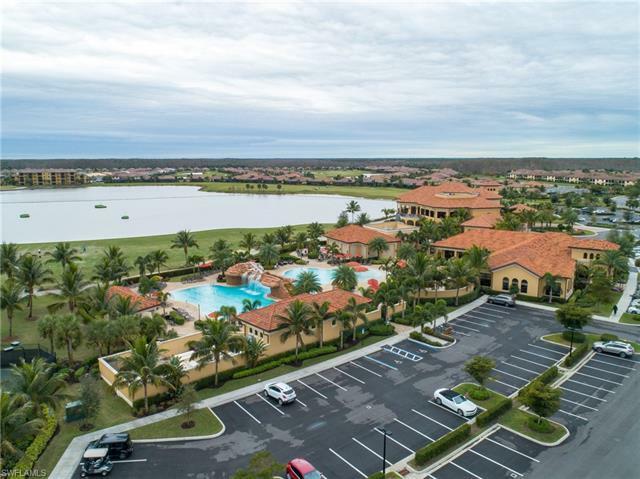 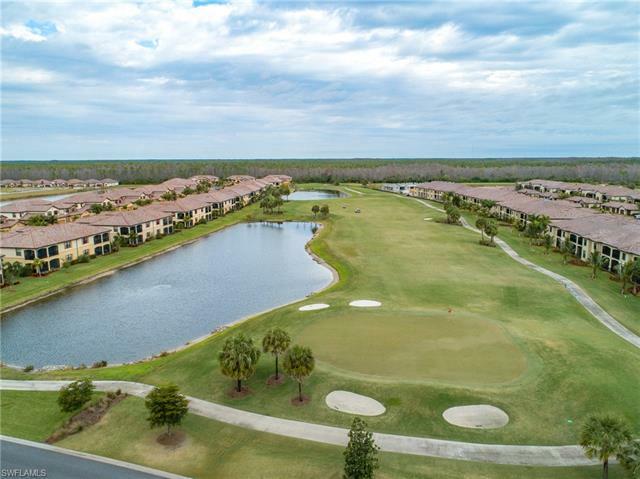 Bonita National is conveniently located to I-75 for easy access to Naples, FT Myers and the Regional Southwest International Airport. Bonita National is a fun and very active community and Bonita Springs offers a great place to shop, dine-out and live. Enjoy the best in a Florida Lifestyle.